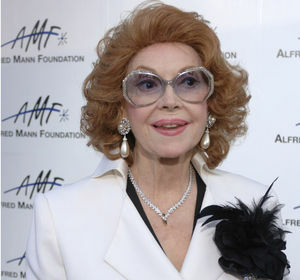 LOS ANGELES (AP) — Jayne Meadows, the Emmy-nominated actress and TV personality who often teamed with her husband, Steve Allen, has died. She was 95. 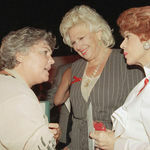 Meadows died of natural causes Sunday at her home in the Encino, California, area, spokesman Kevin Sasaki said Monday. Her son, Bill Allen, and other family members were with her. Add your thoughts, prayers or a condolence to Jayne's guestbook. "What a jewel of a lady. 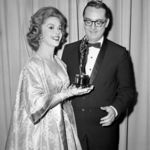 Her husband Steve Allen and Jayne meadows what a couple. They were so cool together. Always laughing, they seemed to love life! That had it! Good life well lived." "My condolences to the family. An amazing actress indeed. May God comfort you at this time and supply with the needed strength to help you cope with your grief."